For 102% of List Price! To follow up on the last email, wanted to share a perfect example of what a REAL Realtor© does to get the deal done. 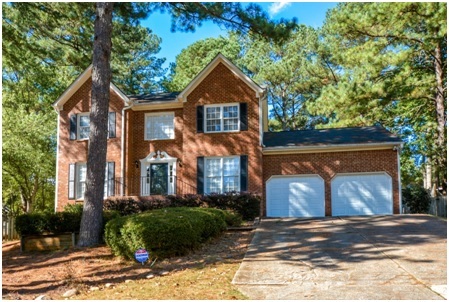 We received multiple offers shortly after listing (my seller’s hard work getting the house ready paid off). We chose the offer with the best terms for the sellers. After a few days the buyer got cold feet (it was her first purchase). Before calling my clients to share the news, I called the Realtor© for our 2nd runner up. Thankfully, his client hadn’t found another home & was still very interested in my listing; we were back under contract within a few hours. Needless to say, the call to my sellers, to tell them the first buyer changed her mind went much better because I was able to tell them another offer was on the way. This is a perfect example of the unexpected & unpredictable situations that arise in real estate transactions. It also demonstrates why it is crucial to the success of your deal to have an experienced professional representing you, like me. So if you or someone you know is considering buying &/or selling a home contact me TODAY to be sure you have the best experience possible.